On November 6th the citizens of the United States will pay a visit to their local polling booths for the 2018 Midterm elections. Millions of Americans will set out to cast their votes on what will prove to be a telling referendum on Donald Trump. While American Presidential elections take place every four years, the Midterms take place in the two year periods between terms. The election results will be a practical example of how the US population feel about the President, his divisive policies and the Republican politicians attached to him through unwavering support. As is the case with most American political events, there are a number of different betting markets punters outside of the States can place money on. But, before we analyse the options and provide some tips, let's take a look at the Midterms themselves, what they are, and what their results will mean for President Trump. Midterm Elections take place halfway between Presidential elections and have a significant impact on the sitting President and the general political landscape in the United States. They are held to determine who will sit in the House of Representatives and the Senate, as well as gubernatorial and local political positions too. There are 435 seats in the House and thirty five seats in the 100 member Senate up for grabs this year. This means that there are 470 congressional seats to be filled during the 2018 Midterms. 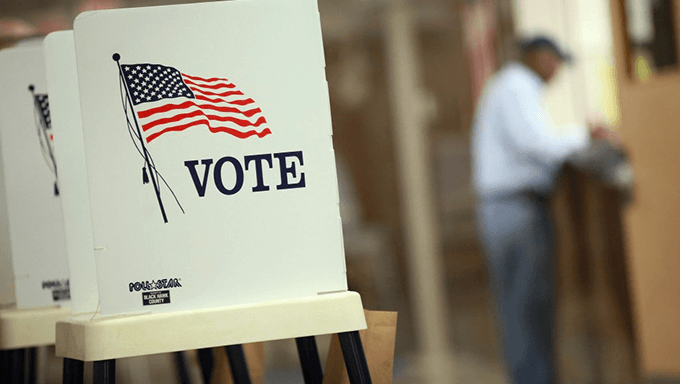 Running parallel with the 2018 congressional election, Americans will also cast votes for the governor in 36 states as well as other local mayoral and state legislative chamber positions. All of these votes will take place on the same day. What are the House and the Senate? The House of Representatives (often referred to as 'The House') and the Senate make up what is known as the United States Congress. Senators serve six year terms. House Representatives serve two years. The politicians elected to serve in the US Congress are responsible for running the entire country's legislative branch at the federal level. When is the US Midterms Vote? Americans can go to the polls and cast their vote on November 6th (the official election day) but many will have already completed their civic duty before then through early voting. Absentee voting by mail is legal in the United States. Can I Bet on the US Midterm Elections? Yes, you can. There is scope to bet on the results of both the House and the Senate with many of the top bookmakers that offer political betting markets. William Hill are offering a best price of 4/7 on the Democrats winning back the House of Representatives. The Republicans are listed by the same bookie at 2/1 and you can also bet on individual state winners for the US Senate. For example, BetVictor have the winner of the Arizona Midterm elections at 11/10 for the Democrats. 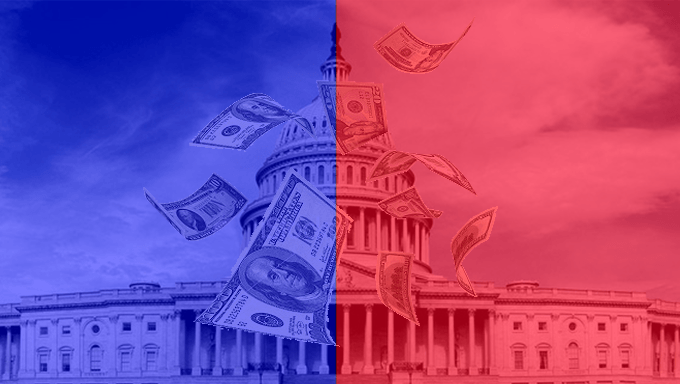 There are a couple of different betting options that stand out for the Midterms. Why place this bet? | The Republicans have a slightly less difficult job holding on to control of the Senate. They are only defending 9 seats, whereas the Democrats are defending 26. The opposition are motivated and angry but there is a seriously wide gap for the Dems to close here, lending weight to the Republicans hanging on. Why place this bet? | The Democrats will need to win at least 218 seats to control the House, which many predict as likely. However, American voters are often reluctant to remove a sitting House Rep. Luckily for the Dems there are a record 39 Republicans opting to remove themselves from the race this time around - many of which are in key states such as Florida and Pennsylvania. How Will the Midterm Results Affect the President? The party that controls Congress can play a huge part in making a sitting president's life easy or difficult. At an international level, the results of the midterms will change how the commander-in-chief is perceived by other world leaders. A strong Republican outcome would indicate that Trump has retained a decent hold over his country and would lend credence to the staunch 'America First' agenda he has consistently pushed on the world stage. If the Democrats take the House or Senate (or both) they will be able to derail Trumps policies and the President will look significantly weaker. If the Democrats take control of the House they could also, most importantly, launch impeachment proceedings against the President. Time to Place a Bet on Trump? Before the Midterms take place you should find much better value in the 'Trump to be Impeached' market at the bookies. The odds of this outcome shortened recently after the Cohen and Manafort rulings but there is still some betting interest here. If the Democrats take the House you could see the above odds for Trump to be impeached in 2019 or 2020 shorten significantly and, if Dems open proceedings, they will most certainly plummet. However, it is worth remembering that the Senate (which is tipped to remain Republican-controlled) vote on whether or not to remove the President from office. We're nearing the tail end of 2018 which makes it very unlikely for impeachment proceedings to begin this year (hence the lengthy best price of 33/1). 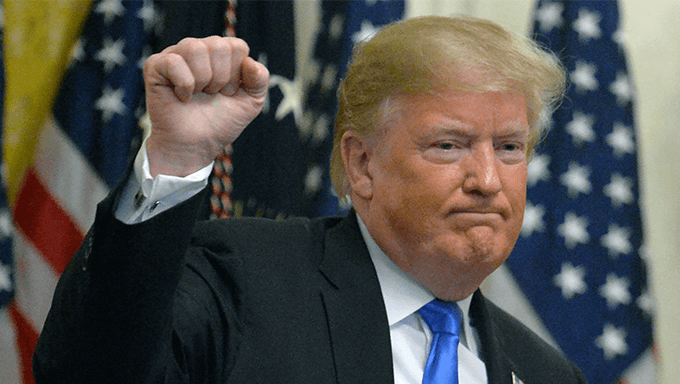 But, if you think the Democrats will take the House and Trump will eventually be impeached, now is the time to take advantage of the odds at one of the top political betting sites.